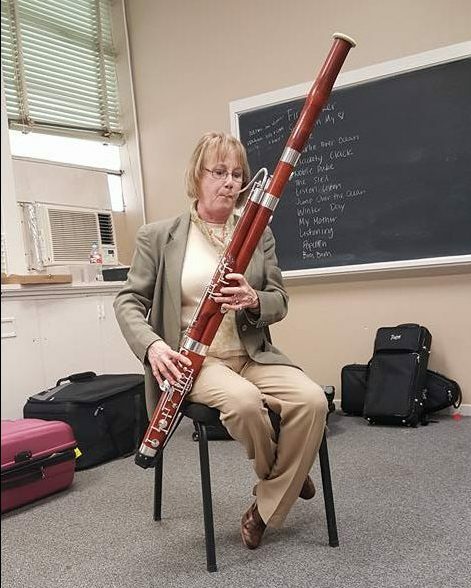 Interested in playing the bassoon? 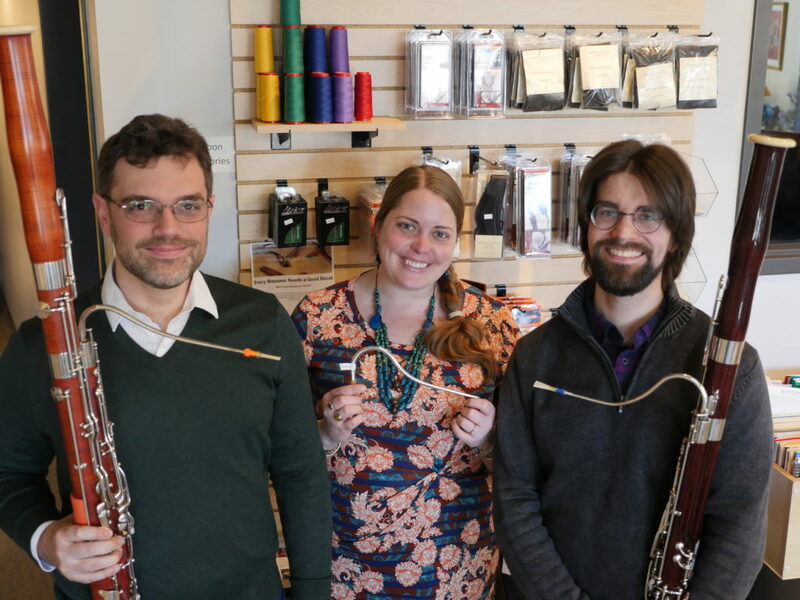 Whether you are looking to play a new instrument or are an established musician, MMI’s bassoon department can provide what you need with the highest quality brands and bassoon specialists to help you with all of your needs. From accessories to financing options, we have the services for you! Beyond the expert sales staff, we provide a stress-free trial policy designed to make sure you can select the right instrument for you. Every bassoon is played by Jessica or Katie before being shipped, and adjusted in our repair shop if needed. You also get an automatic extra warranty and service on your new bassoon after purchase. After graduating from the University of Minnesota-Morris with a degree in bassoon and piano, Jessica lived extensively in Brazil where she studied bassoon with Alexandre Silverio and played professionally in symphonic orchestras and bands. She currently is 2nd bassoonist in the Wayzata Symphony Orchestra where she also serves as treasurer on the board of directors. She maintains a private teaching studio in Minneapolis. In her free time, you can find her enjoying the great outdoors, working in her garden, or spending time with her 3 one-eyed Shih Tzus. Fábio Benites holds bachelors in bassoon, saxophone, and music education from the University of Brasília, Masters in Arts in bassoon performance from the University of Iowa, and Doctor in Music from Florida State University. Fábio was principal bassoon at Sergipe Symphony and is currently the 3rd bassoon and contrabassoon at Tallahassee Symphony Orchestra, 2nd bassoon at Valdosta Symphony Orchestra, and 1st bassoon at Panama City Pops Orchestra. Fábio performed as a substitute bassoon as well in other orchestras in Brazil and the United States. Browse our selection of high quality products from some of the top brands in the industry. Are you looking for a brand new bassoon? MMI carries the finest instrument brands available. Let our bassoon specialists help you find the perfect instrument for you, or browse our selection online today. Interested in finding a refurbished bassoon? 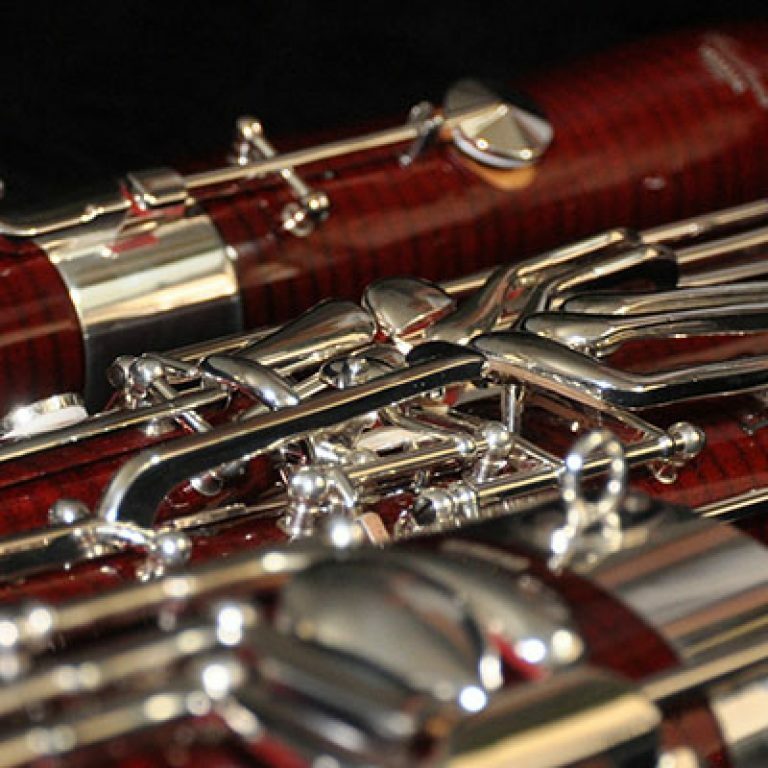 Our specialists guarantee that our inventory of used instruments is in peak condition. Contact one of our specialists to find the perfect used bassoon, or browse our inventory online today. Interested in other services for your bassoon? From rental to repair and more, select a service below to find out more.